ABC network officially rolled-out it’s new season line-up of new shows, returning shows, and live events. Actress and singer Lea Michele opened the Upfront presentation with a song. Michele will be starring in a new ABC show called “The Mayor” which outwardly mocks the United States presidential election. Host and star of “Black-ish” Anthony Anderson followed with a parody that included a slew of ABC show stars of just how ABC execs plan-out the yearly presentation of the Upfronts event. Finally, two stars from “Speechless” came-up with a likable theme – “defining moments”. Since 1962 ABC has been hosting the Upfronts. In fact, ABC started the business of the Upfronts. It was stated in the presentation that in 1962, TV reached 90% of homes. ABC’s big draw TV show back then was “Ben Casey”. 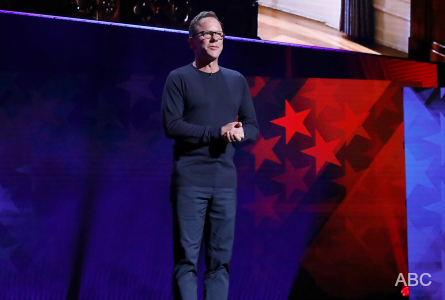 Star of ABC returning show “Designated Survivor” Kiefer Sutherland came out onto the stage to announce the return of his show along with a few changes. He stated that no more than three new characters will be added per season in order for the show to commit more time to character development. 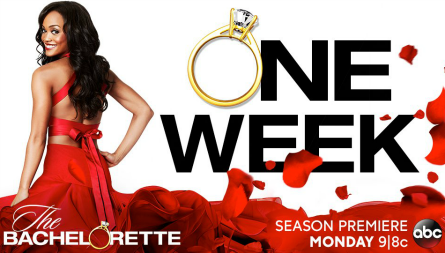 Sutherland promised a mid-season event that will “knock the socks off” viewers. 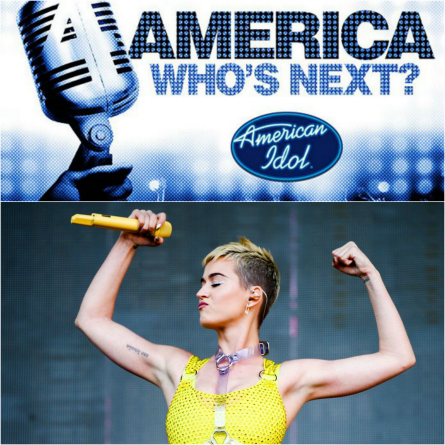 The show will stay at its Wednesday time-slot. FULL LIST of New ABC Shows and Fall Schedule HERE! Another alternative show spin-off is “Dancing with the Stars Juniors” which will pair celebrity kids and kids of celebrities with professional junior ballroom dancers to perform choreographed routines. The dance reality competition show will air in Spring 2018. 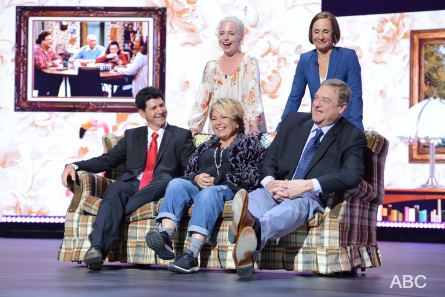 A surprise announcement was when Dungey re-introduced the ’90’s sitcom “Roseanne” which will be returning with its original cast members, writers and director. Dungey rationalized why this move made sense. 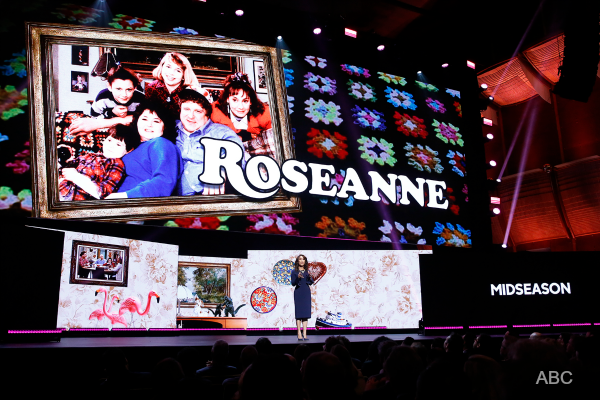 The Rosanne show dominated the ratings for ten years and the show will make it a point to comment on modern America. Dungey brushed over a new “Grey’s Anatomy” spin-off that will be about fire-fighters. No further details were given. Another new Shondaland show will be added to the schedule called “For the People” about a young group of up-and-coming public defender lawyers. From Executive Producer Ellen DeGeneres comes a fun new mid-season sitcom with an unconventional family theme called “Splitting Up Together” starring Jenna Fischer (“The Office”), and Oliver Hudson (“Scream Queens”) who play a married couple still living together while getting a divorce. Since ABC cancelled Friday night sitcoms “Last Man Standing” and “Dr. Ken”, Friday’s schedule will be a bit different. “Once Upon a Time” remains on Friday nights at 8 pm. Dungey stated that season 7 will be a re-boot that will focus on the growing up of Henry. Then, at 9 pm “Marvel’s Agents of Shield.” Mid-season show “Marvels Inhuman” will be the place-holder for the show. Filmed in IMAX, “Marvels Inhuman” will be the first show that will have an IMAX theater premiere three weeks before it’s network debut. 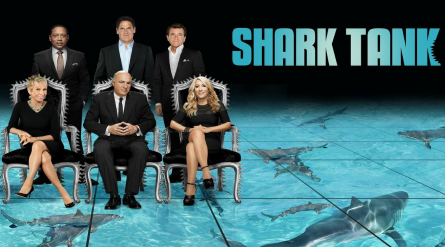 “Shark Tank” which held the Friday nights 9 pm time slot, has been moved to Sunday nights at 9 pm. Game show “To Tell the Truth” will return, airing before “Shark Tank” at 8 pm. Then at 10 pm, new drama “Ten Days in the Valley” starring and executive produced by Kyra Sedgwick who’s a mother looking for her kid-napped daughter. Midseason “Alex Inc.” starring Zach Braff crosses-over “Shark Tank”‘s shark Chris Secca who invests in Alex’s new podcast show about his family. Dungey announced ABC’s “The Crossing” will be the “can’t miss drama of the year.” In “The Crossing” 500 refugees wash up ashore who are trying to flee America 150 years in the future. ABC Upfronts ended it’s presentation with the introduction of four new live events in the schedule. They are: Disney’s The Little Mermaid Live; Rolling Stone 50; The Story of Diana (a two-night event); Boy Band. 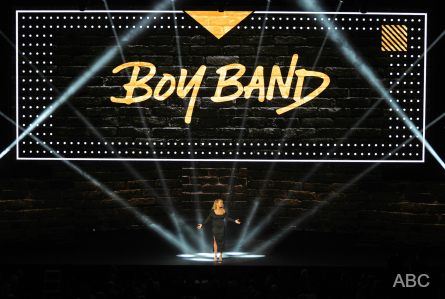 “Boy Band” will be about finding and creating the next boy band. Hosted by Rita Ora and Nick Carter, Ora appeared on stage to bring-out mega boy band “Back Street Boys” to sing out the close of the Upfronts presentation.